There’s nothing wrong with fasted cardio. But fasted cardio is not the answer to your fat loss struggles. I’m prepared to take some heat for this one because a large portion of the fitness community still whole-heartedly believes in fasted cardio. 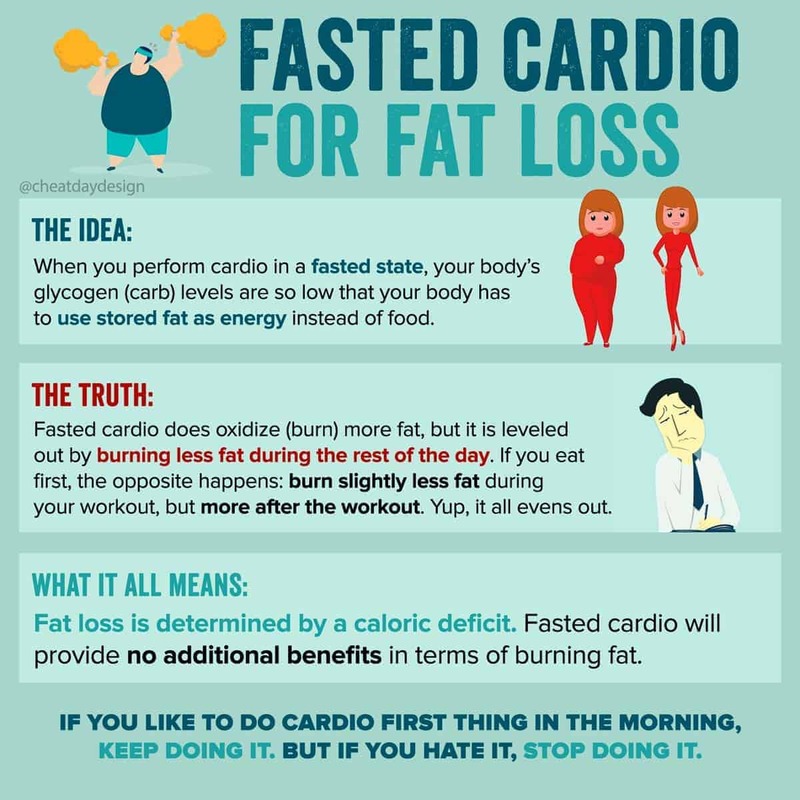 Problem is, most people perform fasted cardio based on the incredibly mislead principle stating that if your body has no food to use for energy, it will automatically used stored fat. 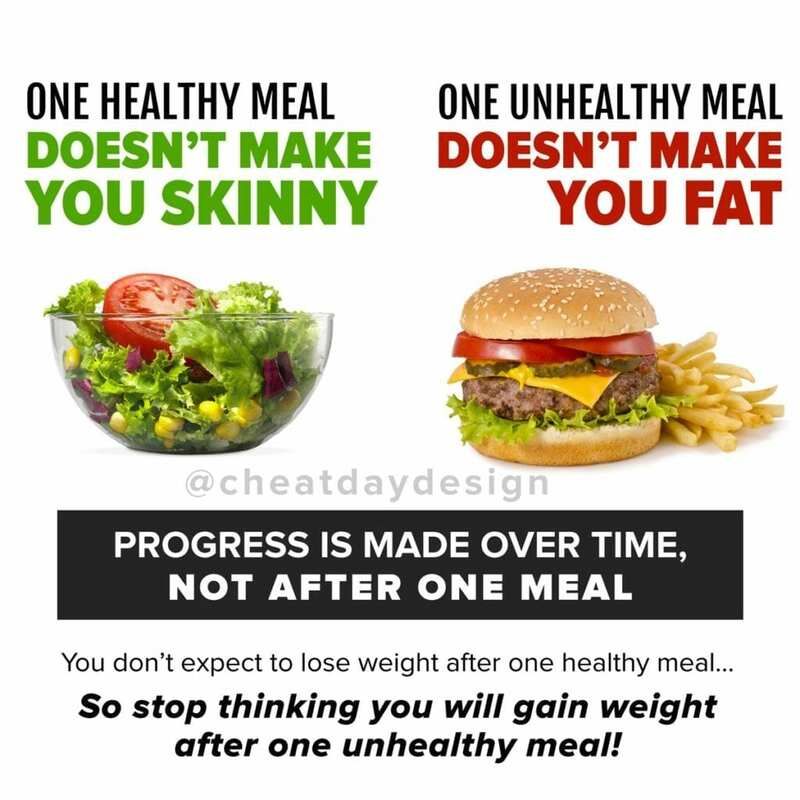 If your schedule and allows it and you actually PREFER working out before eating, by all means, go for it! But I hear people in the gym complaining that they have no energy to lift because their trainer had them doing fasted cardio earlier. In an effort to maximize fat loss, we’re willing to completely sacrifice our energy and have noticeably worse strength training sessions? Performing fasted cardio does in fact burn slightly more fat during exercise, but what ends up happening is that over the next 24 hours after your workout, you burn slightly less fat. 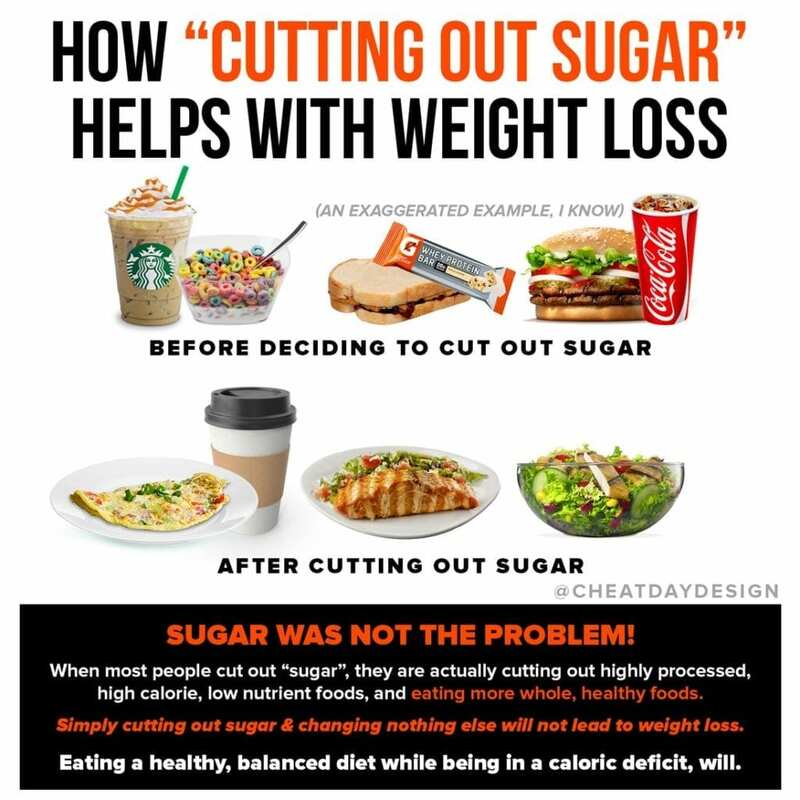 It comes down to this: if you’re in a caloric deficit, you will burn fat. If fasted cardio helps you get into a deficit, then by all means, do it. But if fasted cardio makes you miserable & drains your energy, stop doing it. Eat something. Workout later in the day. 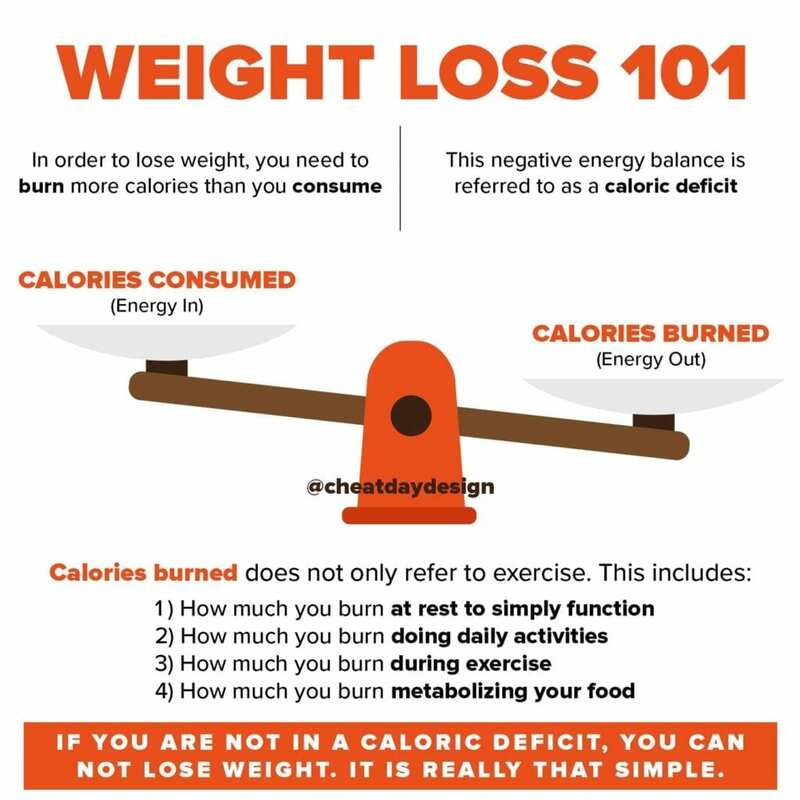 When all is said and done, you’re burning the same amount of calories.